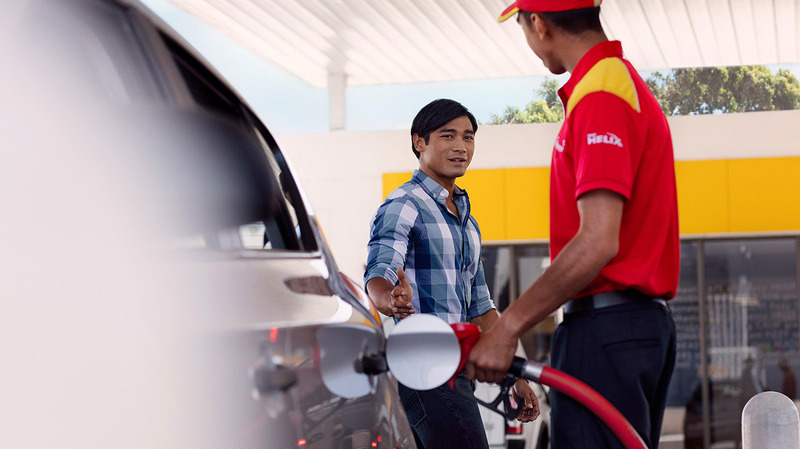 From 1 April to 31 May 2019, spend on 1 liter of Shell Lubricants* at any of the participating stations in Kuala Lumpur, Negeri Sembilan, West Pahang & Selangor and you stand a chance to win an exclusive KYT Helmet. Join – by filling in your personal information, answer a simple question, and submit the Contest Form in the collection box. Win – an exclusive KYT helmet if you’re the selected winner! One form equals to one entry. *Terms & Conditions apply. Purchases of any Shell Lubricants - Shell Advance AX5 (1L), Shell Advance AX7 (1L) or Shell Advance Ultra (1L) shall qualify for one entry into the contest. View participating station list here. Visit our website for more info.